So Junipalooza may be sold out, but there are plenty of other fine parties to go to this October! Don’t forget to follow our live calendar of events here. It’s all right there in the title. Whitehart whisks you away to the Carribean for a day of laid-back sounds, tropical bites and plenty of spiced rum of course. Because we all deserve an escape after what has been A WEEK. Mr and Mrs Howell will be toasting the return of daylight a savings with this soiree featuring a quintet of French and Aussie bubbles and seasonal canapes. 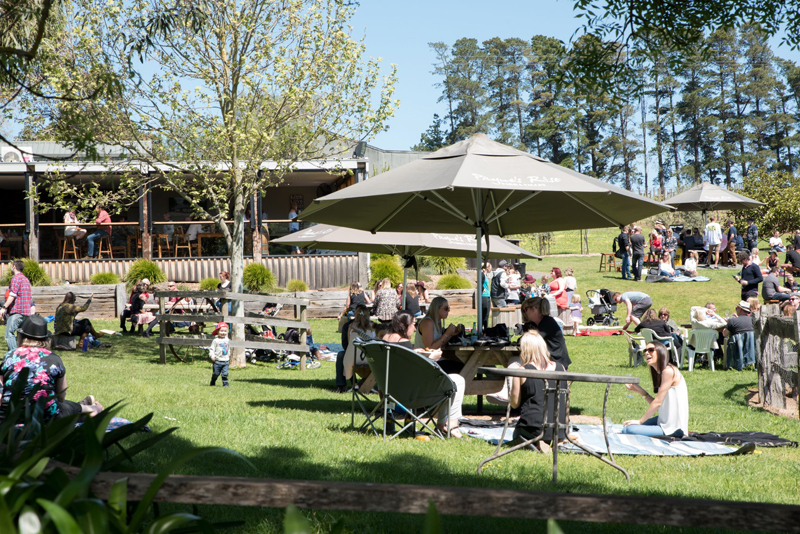 A dozen of the Yarra Valley’s smaller vineyards join forces for a relaxed, weekend-long festival of food, music and special release wines (pictured, above). Our hot tip is to add the delightfully named Boat O’Craigo and Billanook Estate to your plan for the day. Sherry Week celebrates not-your-Nanna’s-tipple. Bar Tini is getting into the spirit by turning into a Sheery bar for one day only. They’ll be offering – often rare – fortified wines direct from Spain and a few local incarnations too, all fueled by Spanish eats. The debuting My Cocktail is Better Than Yours cocktail comp invites Melbourne’s best mixologists to show up and show off. The Grand Final featuring the top 5 bartenders (plus one wildcard) is on at Manchuria to inspire – or intimidate – you! A fancy feast in ode to the mighty barrel awaits. Fancy Hanks has invited Wolf of the Willows, Lark Distillers and the rest of us for a night of whiskey barrel aged beer, beer barrel aged whiskey and a bbq stoked by those aforementioned barrels. Sometimes you just want something straight up tasty. In that case, Henry Sugar is dishing up a 5 course degustation matched to 4 of Starward’s – rare and sometimes un-buyable – whiskies. It will be all puppy portraits and pints, brews and biccies as College Lawn Hotel hosts a festival of dogs. Not that you need any more encouragement to take your furry friends along or make some new ones there, but it’s for a good cause (or, paws?) in Oscar’s Law. Discover how gin is made at Melbourne’s newest distillery Brogan’s Way. Get acquainted with their range via a tour, talk and tasting flight. Round out the month with a guided tasting through Japan at Zhou Zhou. 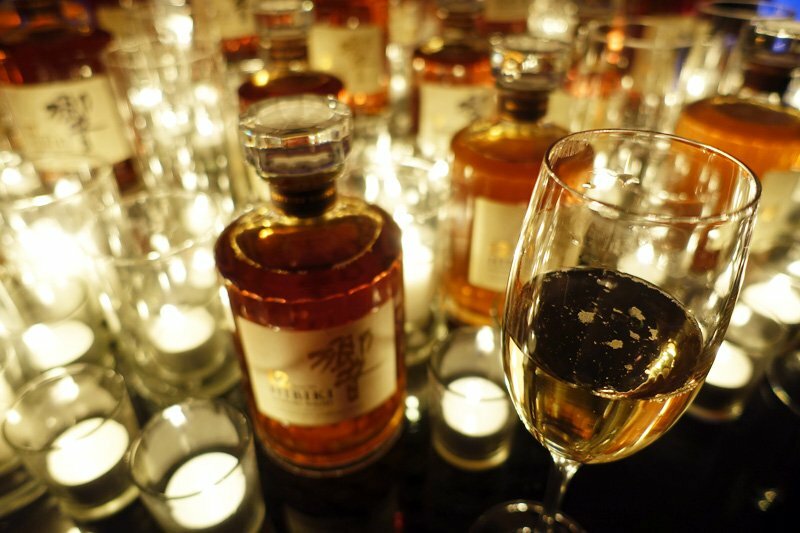 We’re talking Japanese whiskey expertly matched with Japanese craft beers.